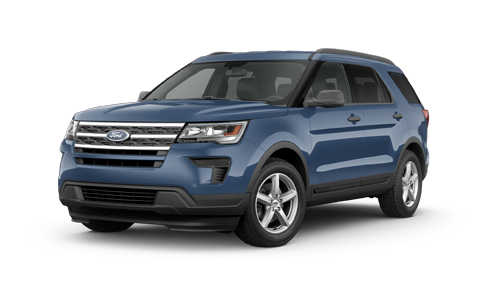 Looking for a capable SUV that offers versatility, safety and plenty of seating in one stylish package? If so, then you’ve probably considered the 2018 Honda Pilot and the 2018 Ford Explorer. Both of these popular vehicles offer convenient seating and cargo configurations, as well as advanced safety features to keep you safe on all your adventures. However, check out the information below to see why the new Pilot makes a splash among the competition. Whether you’re running errands or hitting the road for your next great escape, the new Pilot has the efficiency you’ll love and all the power you need. Thanks to the efficient V6 engine nestled under the hood, you can go the distance with less stops at the pump while enjoying the thrilling performance at the same time. With seating for up to eight passengers, there’s room for the entire family and then some. 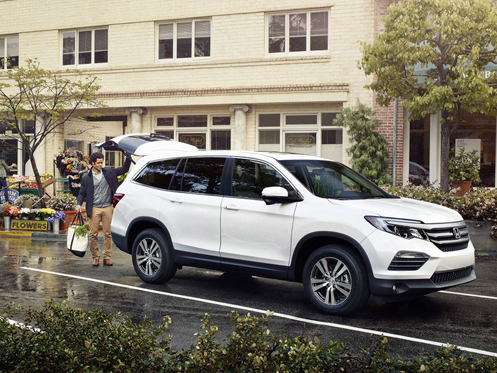 Plus, whether you need more passenger space or cargo room, the new Pilot easily adapts to match your needs perfectly no matter where you’re headed. You can enjoy peace of mind on all your travels thanks to the Pilot’s impressive array of advanced safety technologies working overtime to keep you safe. 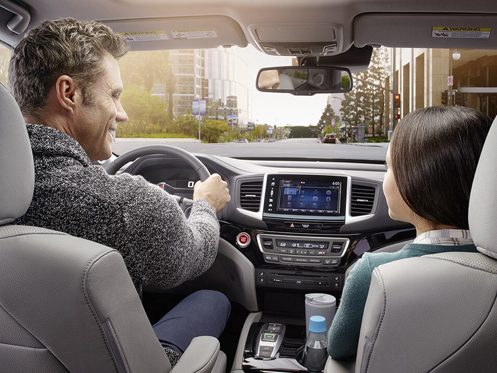 Equipped with a multi-angle rearview camera and the available Honda Sensing® suite to name a few, you can leave your cares behind and love every moment spent behind the wheel. 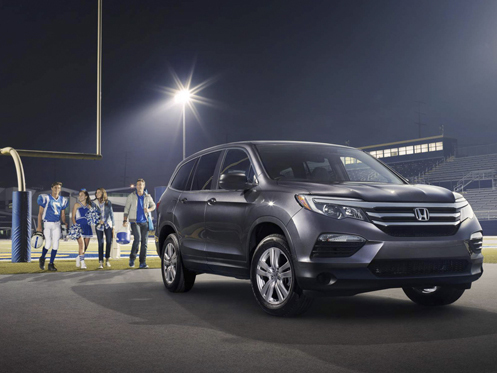 The 2018 Honda Pilot is the perfect choice for the modern family that loves adventure. When it’s time to upgrade, choose Honda Morristown for an exceptional car-buying experience. We want you to be completely satisfied with your purchase. That’s why we offer our “Love It or Leave It” pre-owned vehicle exchange policy where you can return your vehicle within five days if youâ€™re not 100% in love with it. 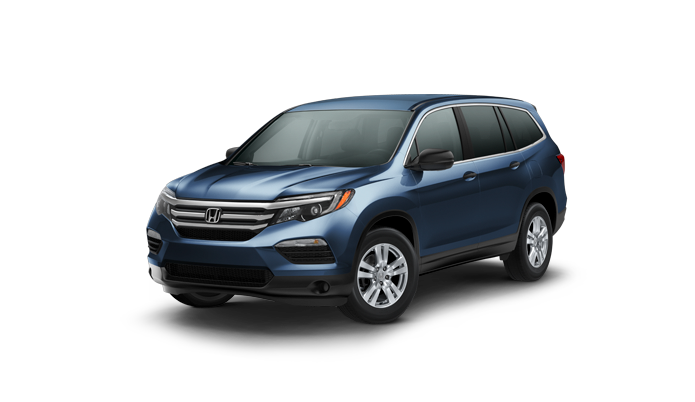 We want to make your life easier so you can enjoy the ride with the help of our incredible maintenance plan here at Honda Morristown. Weâ€™ve got you covered. 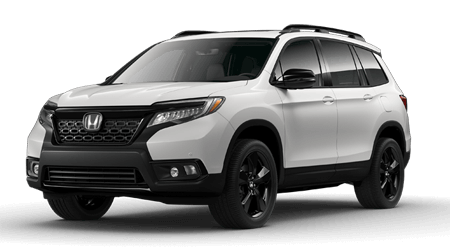 If you’re interested in driving home a new 2018 Honda Pilot, give us a call or stop by Honda Morristown at 4190 W Andrew Johnson Highway, Morristown, TN 37814 for a test-drive today. We look forward to serving our customers from Morristown, TN, and throughout the greater Knoxville, TN, area.